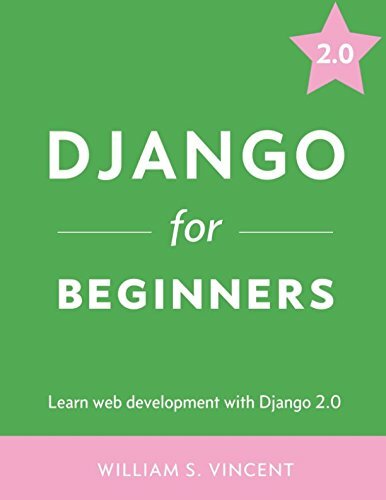 Django for Beginners takes you from total beginner to confident Django developer. Proceed step-by-step through four progressively more complex web applications: from a "Hello World" app all the way to a robust Blog app with forms and user accounts. Learn current best practices around class-based views, templates, urls, user authentication, testing, and deployment. The material is up-to-date with the latest versions of both Django (2.0) and Python.